After a relaxing evening fishing on the Boyne River, Michael was walking back to his car carrying two brown trout in a bucket. He is approached by an Inland Fisheries Officer who asks him for his fishing license. The officer didn’t believe him and he reminded Michael that it is illegal to fish without a license. 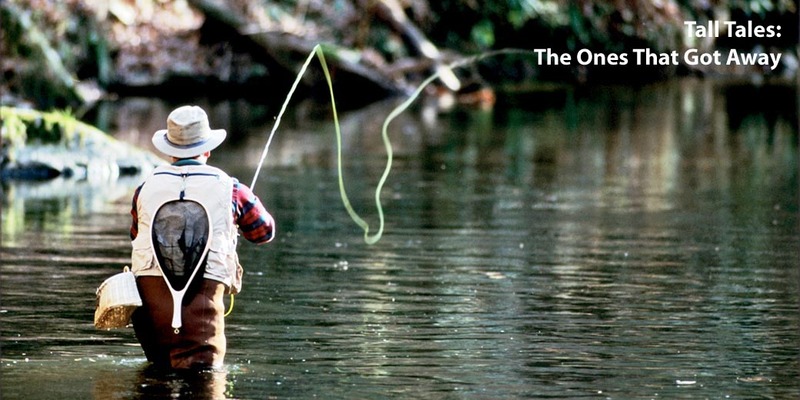 The fisherman responded, “If you don’t believe me then watch,” and he threw the trout back into the water. Holiday season is upon us and family and friends of fishermen the world over are wondering what to give that someone special in their life. 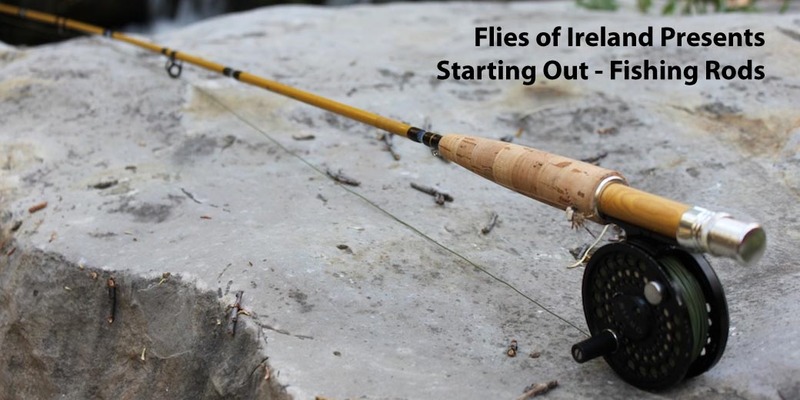 At Flies of Ireland, we have fly selections and individual flies for all needs. And for all budgets, we have a holiday coupon to help you save! We’ve made it easy for you by hand selecting and preparing specialized selections. Our premium Flies of Ireland Collection contains our twenty most popular flies. 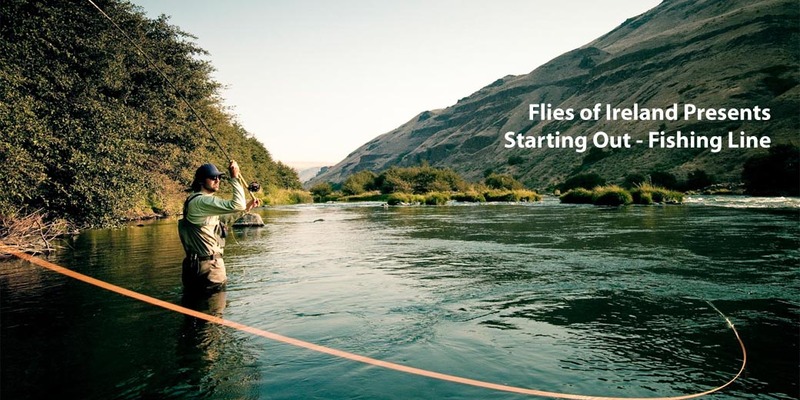 Our wet fly collection and dry fly collection each come with ten of our top sellers. 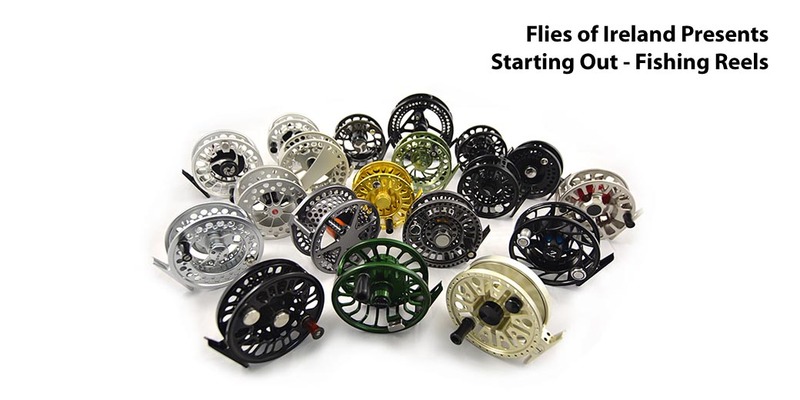 If you would prefer to build your own set you can choose from individual wet flies, dry flies, eggs, and streamers. 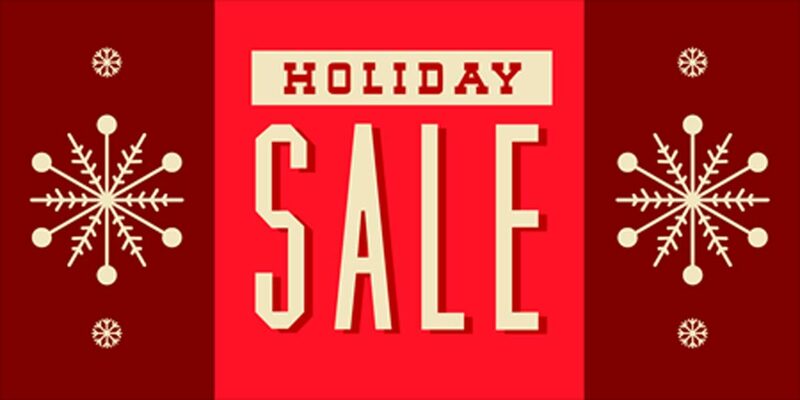 To celebrate the holidays and help you stick to your budget, we’re offering a 10% discount on all sales between now and December 14th. To take advantage of this limited offer, use the holidays14 coupon when checking out.